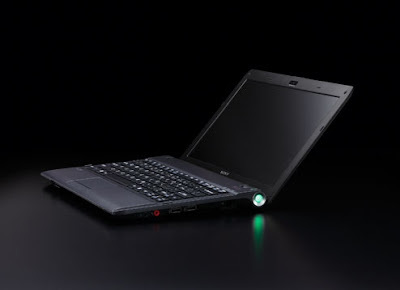 This is an upgraded version of the AMD Dual-Core E-350 powered Sony Vaio YB released last February. It is offered in the same three colors as before: silver, silver with a green lid and silver with a pink lid. 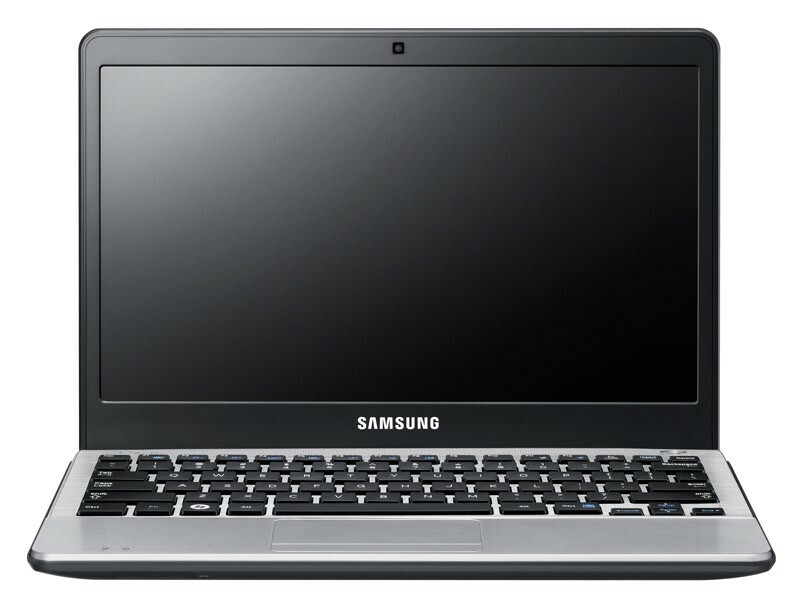 Is is also offered in a new color, with the entire laptop in a nice stark corporate looking black. The retail price is Php26,999, which is 3K less than the release price of the Sony Vaio YB released last February. Subjectively, the Sony Vaio YB was my favorite AMD Fusion powered ultraportable. Objectively, in comparison with the HP Pavilion DM1-3016AU, the HP DM1 was the better deal. 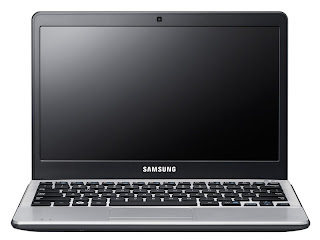 Not much of a competition actually, the Samsung wins in all the categories where the two laptops differ. On subjective matters, I like the Sony's keyboard better. What about the HP Pavillion DM1? Well it still runs on the older AMD E-350. While the E-450 is just a 50MHz bump on processor speed it it support DDR1600 memery and the graphics chip can overclock on demand 200MHz faster than the E-350. The E-450 is substantially faster, taking the HP Pavillion DM1 out of consideration until it gets its own upgrade. Check of the E-350 v. E-450 benchmarks here at Mobility Update.